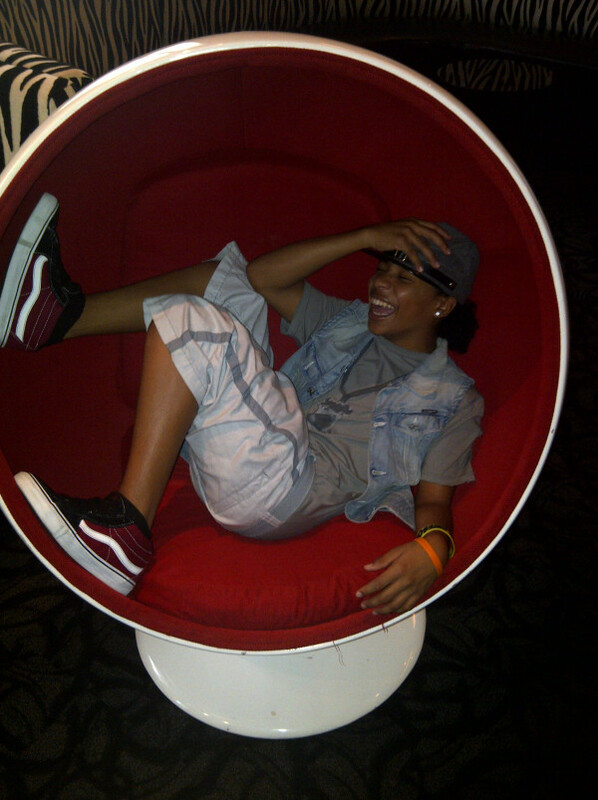 roc 2 goofy. l0l kml. HD Wallpaper and background images in the 락 로열 (마인들레스 비헤이비어) club tagged: roc royal is 2 goofy.